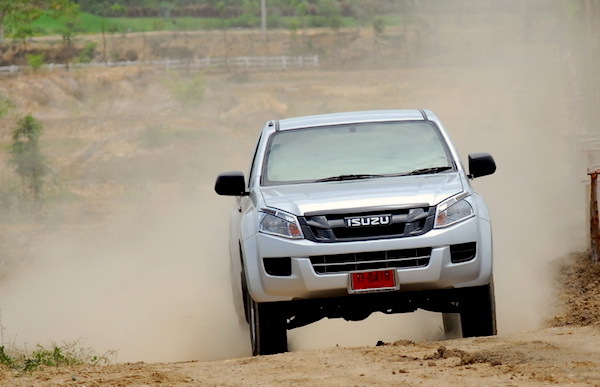 The Isuzu KB is back to #1 in Swaziland. This is the third year we are able to report on Swaziland new car sales, thanks to our partnership with South African outlets Lightstone and NAAMSA. Swaziland is one of the smallest countries in Africa, neighboured by Mozambique and South Africa and home to 1.1 million inhabitants. Toyota remains the most popular carmaker in the country in 2016, but Isuzu overtakes Ford to rank #2 overall, while Chevrolet passes Nissan to rank #4. Mazda jumps four spots on 2015 to land in 6th position, and Opel breaks into the Top 10 at #10. The Chevrolet Cruze is the best-selling passenger car in Swaziland in 2016. Model-wise, after relinquishing the models top spot to the Toyota Hilux last year, the Isuzu KB is back to #1 in 2016 with 257 sales vs. 224 for the Hilux, with the Ford Ranger completing a podium composed at 100% of pickup trucks. The Toyota Quantum and Chevrolet Utility make the Top Five 100% commercials, like in 2015. 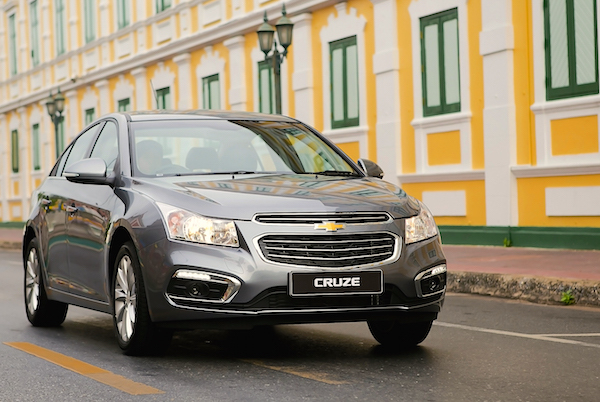 In the passenger cars ranking, the Chevrolet Cruze soars from #9 to #1 and the Toyota Fortuner from #3 to #2, both knocking the Toyota Corolla (-48%) down from #1 in 2015 to #3 this year. The Mazda CX-5, CX-3 and Chevrolet Trailblazer all break into the Top 10 to #5, #7 and #8 respectively. 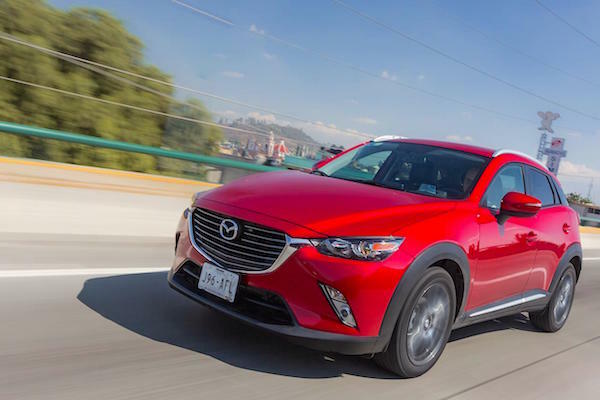 The Mazda CX-3 ranks 7th in the passenger cars charts this year. 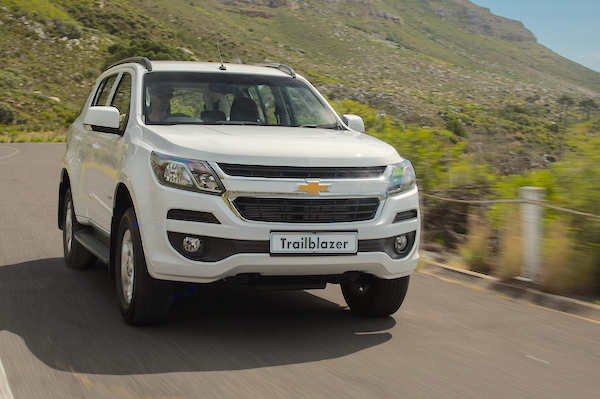 The Chevrolet Trailblazer is #8 among passenger cars.